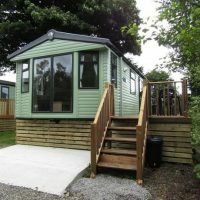 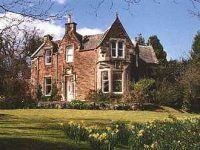 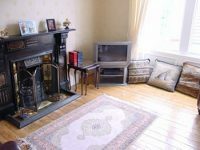 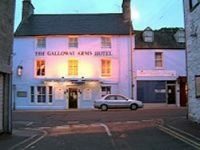 Ideal for lovers of the great outdoors enjoying spectacular views over some of the most stunning scenery in Galloway. 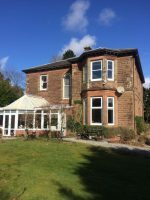 The lively market town of Newton Stewart is 5 minutes away where there are excellent facilities including shops, coffee houses, pubs, hotels and restaurants. 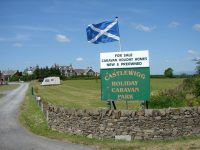 It is also the Gateway to the Galloway Hills, situated in Britain’s largest forest. 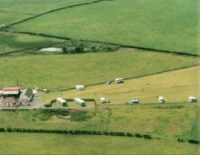 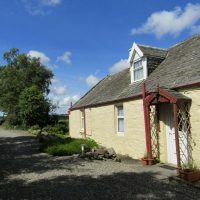 The Kirroughtree visitor centre is a short drive away situated within the Galloway Forest Park and offers a wide variety of activities from trails for all abilities, the chance to spot red squirrels and birds, adventure play ground, an orienteering course as well as fantastic mountain bike trails. 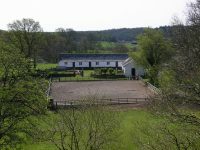 There is horse riding and bike hire available as well as guided ranger walks to get close to the Red deer and wild goats. 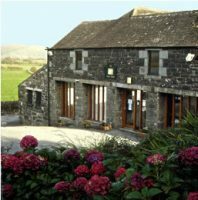 When it gets dark the visitor centre is a great place at night for star gazing and is known as one of the darkest skies in Scotland! 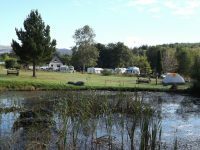 Salmon fishing is popular on the River Cree and there are local opportunities for sailing, golf and hill walking. 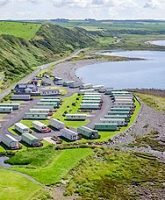 The RSPB reserve at Wood of Cree is 4 miles and on the Machars peninsula, which stretches 20 miles south, visitors can explore picturesque harbours as well as sampling the local catch. 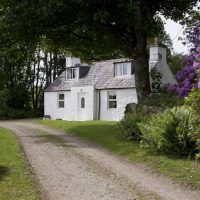 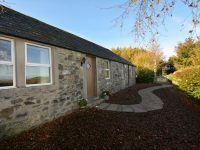 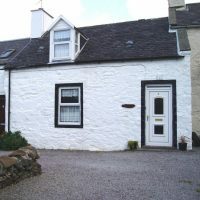 Ailsa Cottage, situated on the east side of the river Cree, has excellent opportunities for woodland and hill walking, plus cycling almost on the doorstep. 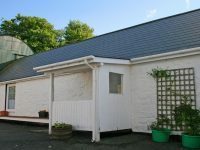 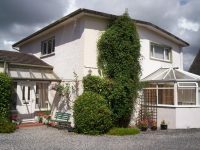 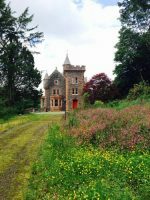 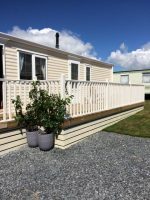 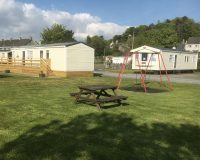 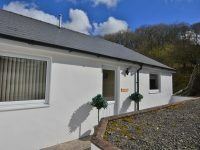 With its sheltered, private garden it is conveniently located within walking distance of the centre of Newton Stewart which provides a variety of hotels, cafes and shops. 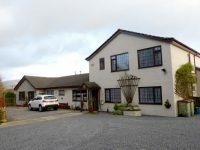 There is also a popular hotel with restaurant within a three minute walk of the cottage.